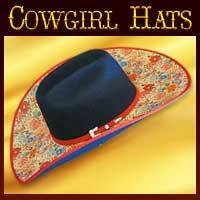 Custom western hats are our specialty! If you are looking for a distinctive hat with a perfect fit that is also an extension of your personality then you have come to the right place. 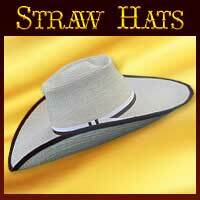 When it comes to styling custom western hats, anything is possible. 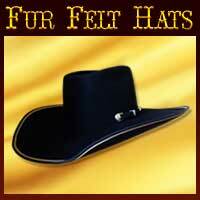 We make our custom western hats the old fashioned way, when the word “Quality” meant something. One hat at a time! Our only limitation is your imagination! 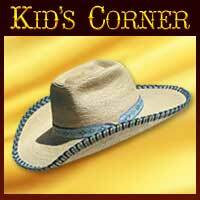 Are YOU ready to get inspiration for your new custom western hat? Just click on the images below to view a fine assortment of western hats created by the Master Hatters at Jaxonbilt Hat Co.
At Jaxonbilt Hat Co each hat is custom made from start to finish by our in-house Master Hatters. Prices for custom western hats by Jaxonbilt vary depending on your choice of fur quality, hat embellishments and styling options. We ensure a perfect fit when you order and return our FREE hat conformer kit. Custom hat designs are our passion, just browse through our western hat collection and fur felt color options for inspiration. Then give us a call we are happy to combine hat features such as brim, crown, and hat trim or even use your ideas to create the perfect Western hat to fit your style! Join the fun on Facebook. 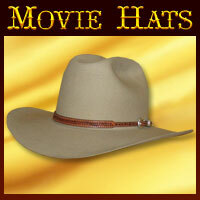 Be the first to see the newest western hats just before they are shipped off to another happy client. You can also see first hand what people think about our custom made hats!